Life Fitness Pro2 Pec Fly/Rear Deltoid allows you to focus your workout on the Chest and Rear Deltoid Muscles efficiently. Buy Life Fitness Pro2 Pec Fly/Rear Delt (white) online. 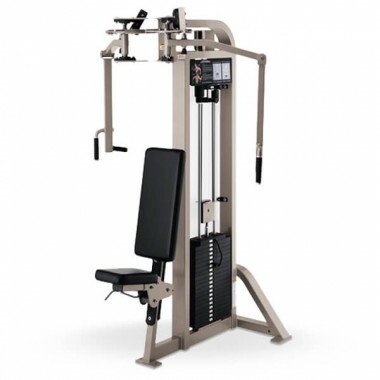 If you are interested in the Life Fitness Pro2 Pec Fly/Rear Delt (white) for sale, feel free to enquire above.